Robinson Ryan employees and associates are actively engaged in the data architecture community, regularly participating in forums on data information and business architectures and data management. Our company brings together extensive awareness, training and certification in complementary methodologies and competencies, including TOGAF, Prince II, Agile development, ITIL, CoBit, and Lean. 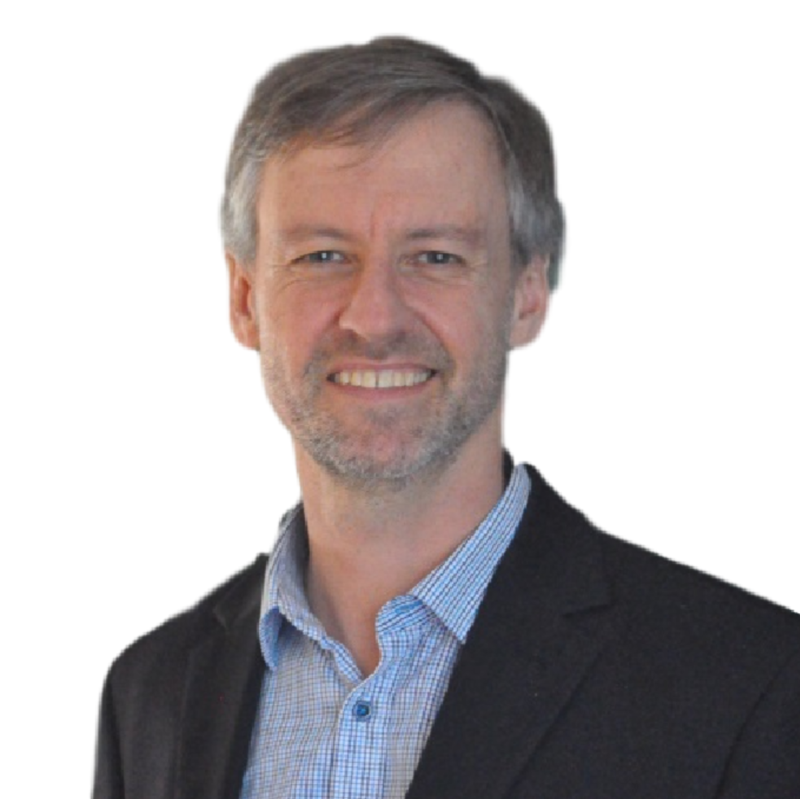 Robinson Ryan director, Lloyd Robinson, is an authority on the practical development of data management implementation, having been certified as a business intelligence professional at the Masters level by TDWI. Previously, Lloyd held roles with direct responsibility of budgets up to ₤50 million, executing projects across financial services, utilities, education and government across four continents. Lloyd brings over 20 years of experience in strategic, architecture and line management and is also experienced in delivering talks at key international conferences. Lloyd has comprehensive training in Benefits Management, ITIL, Enterprise Architecture, Program Management, Training and Counselling and demonstrates the exceptional qualities of diligence and patience in shaping a solution. General Manager of Robinson Ryan, Megan Kelly, is a specialist in ICT Governance and Assurance, Program Management, Transformational Change Management and Cultural Change. Megan received an Advanced Diploma in Program Management, Diploma in Training and Assessment, ITIL and Business and Executive Coaching and is an experienced executive coach, trainer and facilitator passionate about the enhancement of leadership skills. Megan has over 20 years experience in the management and implementation of ICT programs of significant scale and complexity and has been integral in the cultural transformation of all her workplaces. Megan displays approachable and pragmatic leadership qualities while delivering tangible results. Principal Consultant and Practice Lead at Robinson Ryan, Todd Heather, is a specialist in providing leadership for IT organisations that strive to contribute real value. Previously, for 15 years, Todd held the position of practice lead in a management consultancy spanning North America and Australia and, for 10 years, the CTO of a large government agency. Todd specialises in achieving outcomes in IT strategy, enterprise architecture, solutions architecture, program design and benefits management. Todd has gained extensive success by addressing the complex interaction of people, processes and technology, with an attentiveness to the most significant business outcomes and results. Data Governance Practice Manager of Robinson Ryan, Tim Goswell, is a specialist in applying cutting-edge approaches to the collaborative design of strategy and systems. Tim is a certified TOGAF Enterprise Architecture Practitioner, Agile Scrum-Master, Prince2 Practitioner and also has ITIL training. Tim brings more than 20 years experience in a range of business transformation and data and technology management initiatives in corporate, government and education sectors. Tim shows great innovation and discernment with his specialisation in problem-solving and solution design. Brisbane Practice Manager of Robinson Ryan, John’s mission is to bring simple, elegant solutions to data management implementation. With a diverse background in ICT, John has spent many years in the management of ICT consulting services and delivery management. He is a certified PRINCE2 practitioner and has post graduate qualifications in ICT and Business. John has been committee member of QLD .NET and was a board member of Australian Information Industry Association NT, a board member of the NT based BITS incubator Original IT Investments, as well as a member of Ministerial Advisory panels on IT&T. John has assisted in the community through being a judge for the Telstra Business Women’s Awards and the AIIA i-Awards, as well as through introducing Young Achievers Australia to the NT.